LOS ANGELES–24 hours after debuting his first new music since April 2017, Shawn Mendes has shared yet another glimpse into the direction of his forthcoming third album (Island Records) with second track “Lost In Japan.” The upbeat, R&B-infused track represents a stylistic departure for Mendes, who co-produced the song with Teddy Geiger and co-wrote it with both Teddy and Scott Harris. 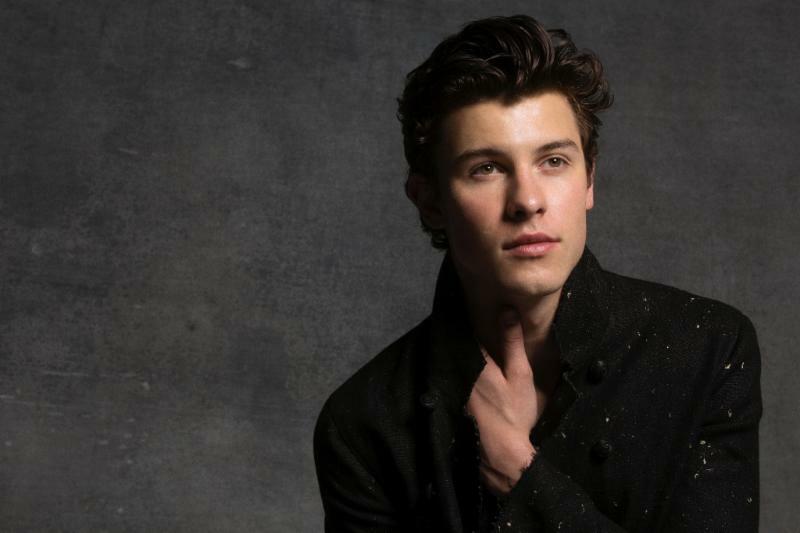 Shawn released the album’s debut single “In My Blood” yesterday, and both new tracks have already experienced massive success, currently holding the #1 and #2 spots on the overall iTunes chart in the U.S. Both tracks are Top 5 on iTunes in 50 countries and hold the #1 and #2 spots on Spotify’s “New Music Friday” playlist, as well as the #1 and #10 spots on Spotify’s “Today’s Top Hits” playlist. “In My Blood” has soared to #1 on iTunes in over 50 countries and Top 5 in 73 countries. It debuted at #13 on the Global Spotify chart with over 2.7 million streams worldwide, and #15 on the U.S. Spotify chart.